- M-SPORT!! - DRIVER ASSIST!! - TECH!! - PREMIUM!! - COLD WEATHER PACK!! This BMW includes: LIGHTING PACKAGE Daytime Running Lights HID headlights Headlights-Auto-Leveling DRIVER ASSISTANCE PACKAGE Rear Parking Aid Back-Up Camera COLD WEATHER PACKAGE Heated Rear Seat(s) Heated Front Seat(s) TECHNOLOGY PACKAGE Navigation System Heads-Up Display Hard Disk Drive Media Storage MP3 Player BLACK, DAKOTA LEATHER UPHOLSTERY Leather Seats MELBOURNE RED METALLIC HEATED FRONT SEATS Heated Front Seat(s) NAVIGATION SYSTEM Navigation System Hard Disk Drive Media Storage MP3 Player M SPORT Tires - Front Performance Aluminum Wheels Power Passenger Seat Power Driver Seat Tires - Rear Performance Bucket Seats PREMIUM PACKAGE HD Radio Satellite Radio Power Door Locks Keyless Entry Passenger Adjustable Lumbar Driver Adjustable Lumbar Remote Trunk Release *Note - For third party subscriptions or services, please contact the dealer for more information. * Drive home in your new pre-owned vehicle with the knowledge you're fully backed by the CARFAX Buyback Guarantee. 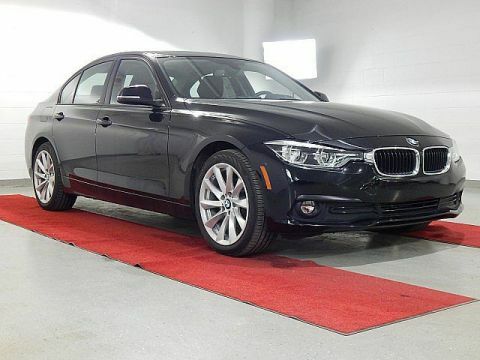 Quality and prestige abound with this BMW 328i xDrive Gran Turismo. Why spend more money than you have to? 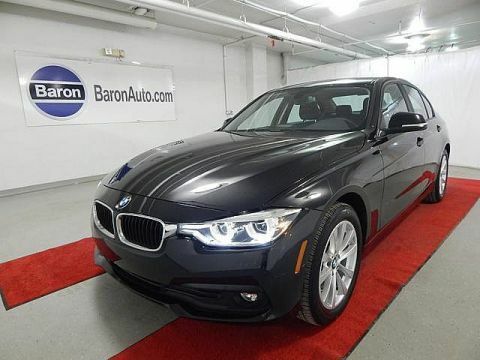 This BMW 328i xDrive Gran Turismo will help you keep the extra money you'd normally spend on gas. This BMW 328i xDrive Gran Turismo features AWD. That means power and control delivered to all four wheels for maximum grip and improved handling. This vehicle has extremely low mileage on the odometer, so while it's pre-owned, it's practically new. 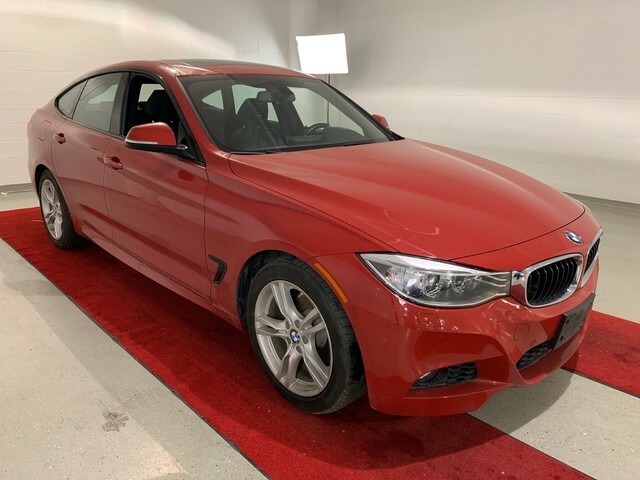 Marked by excellent quality and features with unmistakable refined leather interior that added value and class to the BMW 328i xDrive Gran Turismo Take the guesswork out of where you are going with the top-tier navigation system found on this exceptional BMW 328i xDrive Gran Turismo. 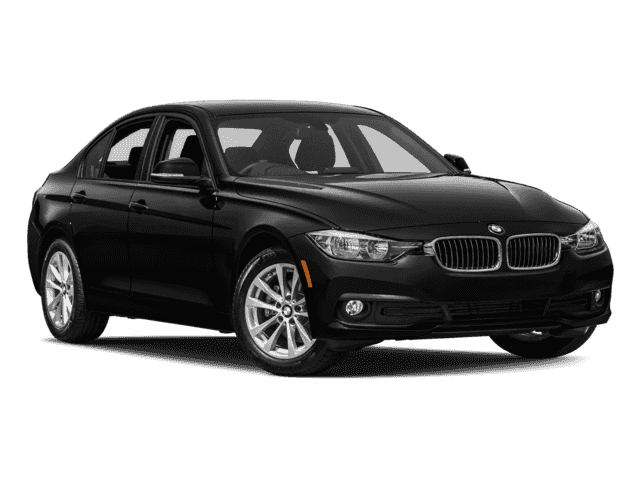 More information about the 2015 BMW 328i xDrive Gran Turismo: BMW has always produced top-class sport sedans, coupes and wagons, and the 3-Series Gran Turismo creates a new class of practicality and performance from European cars. The GT is impressive for both its athleticism and its utility: It boasts a 0?60 mph time of just 5.1 seconds and near-perfect weight distribution front to rear; it also features a longer wheelbase than the 3-Series sedan or wagon, which makes for more rear-seat legroom and additional cargo volume -- a total of 56.5 cubic feet, which is more than the carrying capacity of the 3-Series wagon. The car's handy split fold-down through-load rear seats make carrying bulkier items a snap. Strengths of this model include smooth power delivery, athletic handling, interior comfort, high-tech options, impressive utility, and Standard features We look forward to seeing you soon! Please call us for more information.